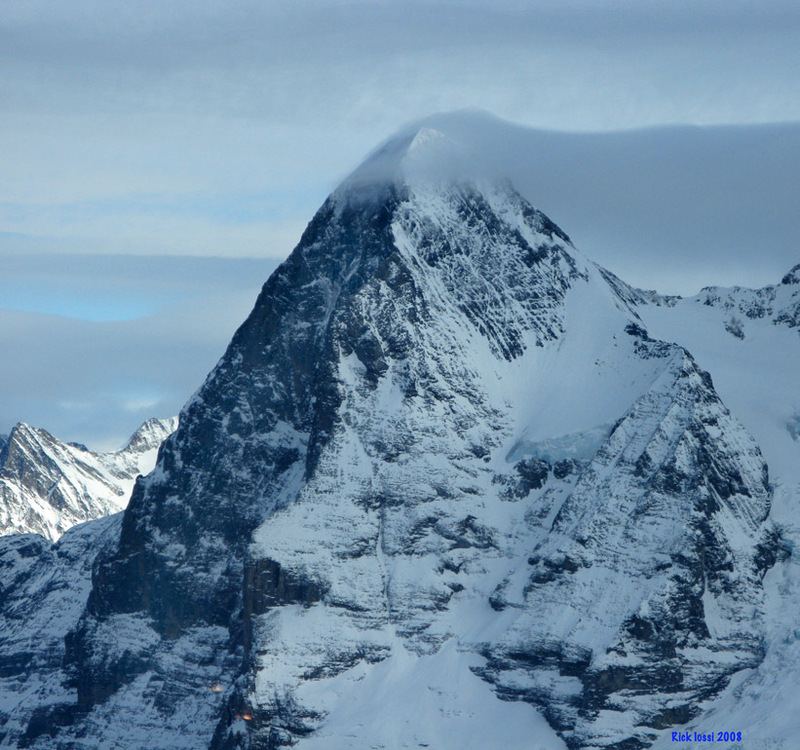 Still shots or video, if it is intriguing and from alpine regions show us here! Note: not everything that will show up here is necessarily advisable or even smart. It is for the entertainment of folks physically removed from alpine reaches by geography, if only temporarily. "Antoine Montant pulls off the first-ever speed ride along the cables of Chamonix's old cable car. 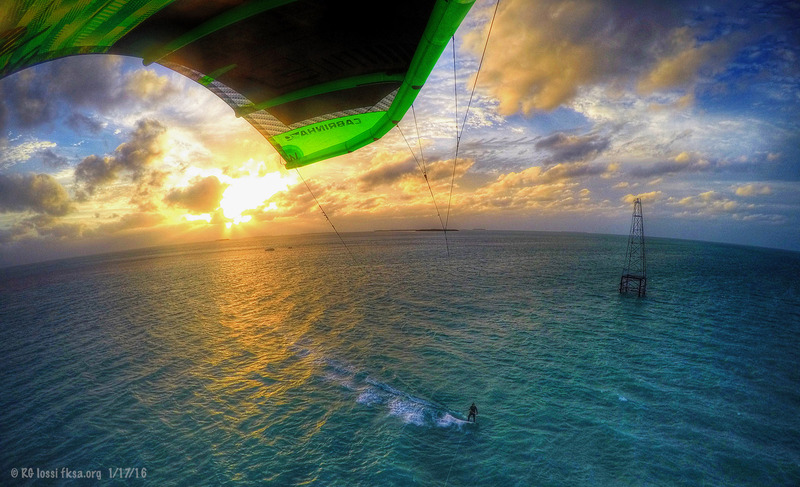 Antoine is the world's leading speed flyer, a sport that combines skiing, paragliding and sky diving." Wonder when this will take off in the USA at major resorts? They probably will mount Ack-Ack guns to take out incoming gliders first I would imagine. Great scenery in Chamonix and don't you wish you had Red Bull skies too?! Well worth a look, just not trying! 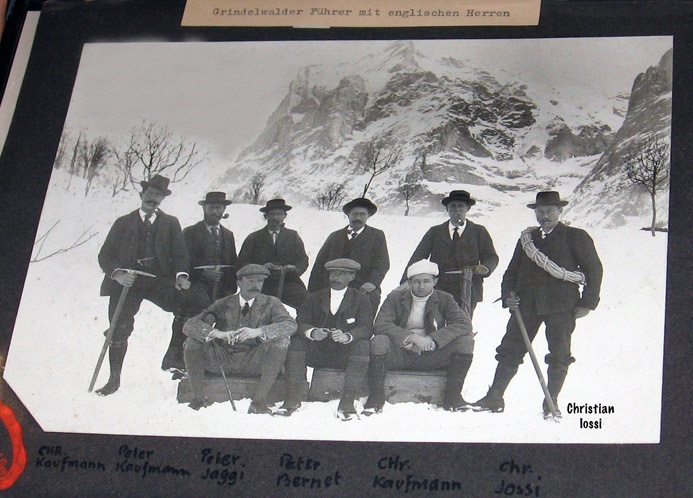 Here's a bit of irony, I think an ancestor, Christian Jossi, perhaps my great grandfather (still checking), was on the first team to successfully climb the Eiger in winter. * This without Gortex, high tech lines/climbing tools, communications, freeze dried rations, etc.. I wonder what he would have thought of descending the Eiger in this fashion? I bet he would have got off on giving it a try. Boggles the mind. I have no doubt the English guys that drove climbing and skiing into the Jungfrau area would have eaten it up in Victorian times. Any climbers out there who are into history of climbing in the Alps? Still trying to run down some leads on some of the family climbing guides. Thanks! Back in time through cinema. The second isn't a bad movie although the tacky trailer might have you avoid the flick! If you see these guys on the slope above you, I would get out of the way fast! Avalanches can really wreck your day. Some impressive filming though and in the back country I understand in the French Alps. No worries, the rider is going to use a karate block on the tumbling snowmobile. Just came across what looks like a near death snowmobile experience in the mountains. Have you ever dreamed of being attacked with a chainsaw? This is like that only instead of a chainsaw it is a tumbling pissed off snowmobile chasing the offending rider down a steep narrow rocky couloir. The rider shifts into a high speed spinning and tumbling slide down the steep chute. He attempts to grab and hold the tumbling speeding 600 pound snowmobile. Last edited by RickI; 12-11-2013 at 05:19 AM. Speed flying outside Salt Lake City, Utah. Looks like fun and it was nice that there were no abrupt stops in the action! Nice visuals, this guy puts a ton of energy and speed into moves on the steeps. The outtake wipeouts had to have been spectacular. An amazing GoPro video of riding through some intensely deep powder above Lake Tahoe! "The Most Amazing Skiing Video Ever"
Looks pretty interesting, still most amazing ever? What do you think?